The news lately about crocodiles has alerted the rangers at the Manuel Antonio national park, leading to the temporary closure of the park exit due to the presence of the reptiles. Alfonso Duarte, head of the Áreas de Conservación del Pacífico Central (Acopac), told La Nacion, the closure is until further notice. The park, located south of the Pacific town of Quepos, is a major destination for foreign and local tourists alike. The tourist trail that runs through the park, from the entrance to the beach, is about 1.3 kilometres. The emergence of the crocodiles in the river that runs through the exit, known as Quebrada Camaronera, is not new. Mauricio Salazar, director of the park, says that foreign tourists do not understand the danger that the reptiles present and want to play them like a pet. Experts say the animals can’t be blamed, the tourists (people) are the ones invading their territory, water that has been their habitat for many years. 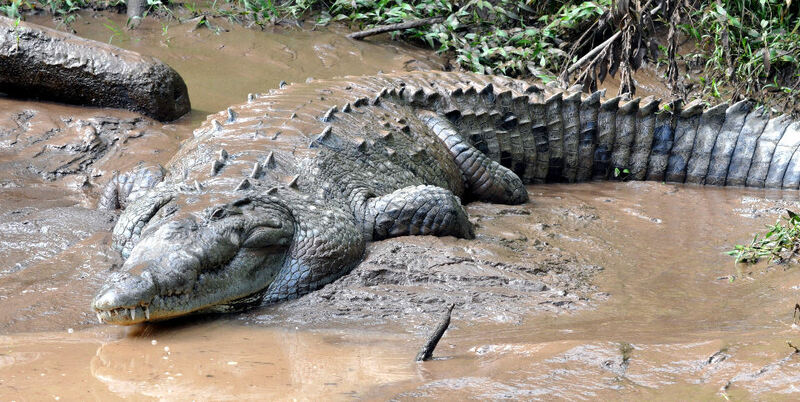 According to Adrián Arce, coordinator of the Vida Silvestre de Acopac, during the months of April and May the crocodiles are more defensive because it is the season when their infants appear. Park officials have counted up to five crocodiles. “It will take a specialilst to remove them and take them to a breeding centre in Tururbari. There they can’t hurt anyone”, said Arce. Crocodiles are common in the waters of Costa Rica’s Central Pacific. Previous article[OP-ED] What Are We Willing To Tolerate To Curb Costa Rica Crime? 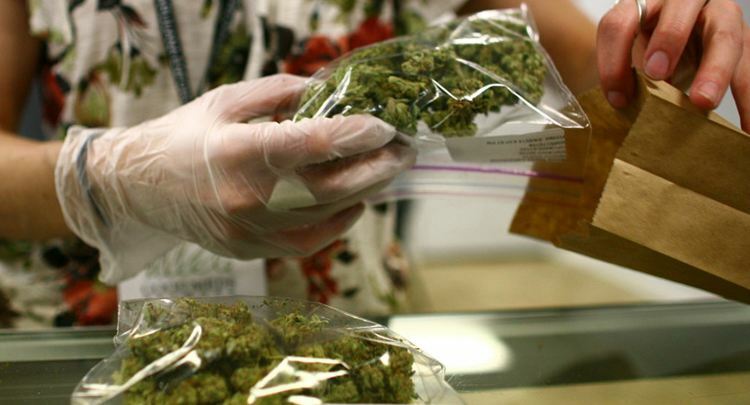 Is Costa Rica Ready For Legalization of Marijuana?